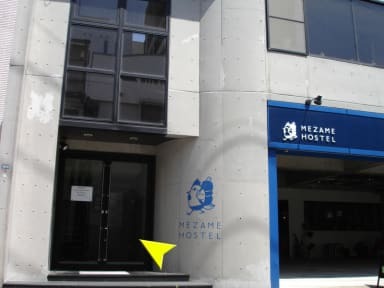 Mezame Hostel is the nearest hostel from JR Urakami station. All transportation stops are within 5 min walk. It is the best location for both sightseeing and business. 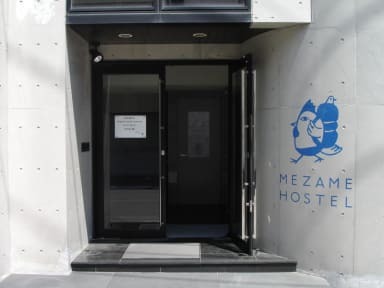 We have 20 beds mixed dormitory and 16 beds female dotmitory with original bunk bed. Female dorm has private bathroom. Each bed has little table, light, and privacy curtain. We also have private room. 1 Japanese style private room with futon bed and 3 semi-double twin room. We have [Beer Pub & Cafe Awake] on the 1 st floor. Awake offers Japanese craft beer and specialty coffee. 12 kinds craft beer are on tap and also have several bottle beer. ・3 min walk/ JR Urakami station, tram station, bus stop, CVS. ・5 min walk/ COCO WALK bus center and shopping mall, Nagasaki brick hall, Sanno Shrine. ・10 min walk/ atomic bomb museum, Nagasaki University School of Medicine and Dentistry.